Where do you see yourself five years from now, in terms of your writing career, and what’s your plan to get there? Coming from a business background, I love the idea of a five-year plan! And interestingly enough, as my daughter (who just graduated from college) was cleaning out some old boxes of her stuff, she came across a decorated notebook from 2007. In the front of the notebook tabs were labeled: 1 Year Goals, 5 Year Goals, and 10 Year Goals. My daughter laughed when she showed me the notebook and told me how much she hated the notebook as a kid. I knew that. All the kids hated it. Each family member had a notebook, and we worked on them together during family activities. In 2007, my daughter was ten years old. Under the 10-Year-Goal tab, she'd written "go to college." Well, nine years later, not only did she "go to college" but she also graduated with her bachelor's degree by age twenty. I smiled at her and said, "See? Writing down your goals WORKS." She laughed at me. But it's true. Identifying your goals and writing them down are the necessary first steps in achieving your dreams. By 2022 I will have a total of five novels published and on the shelves of bookstores. To achieve this goal, I will polish my time-management skills, write something every day, and improve my writing abilities. 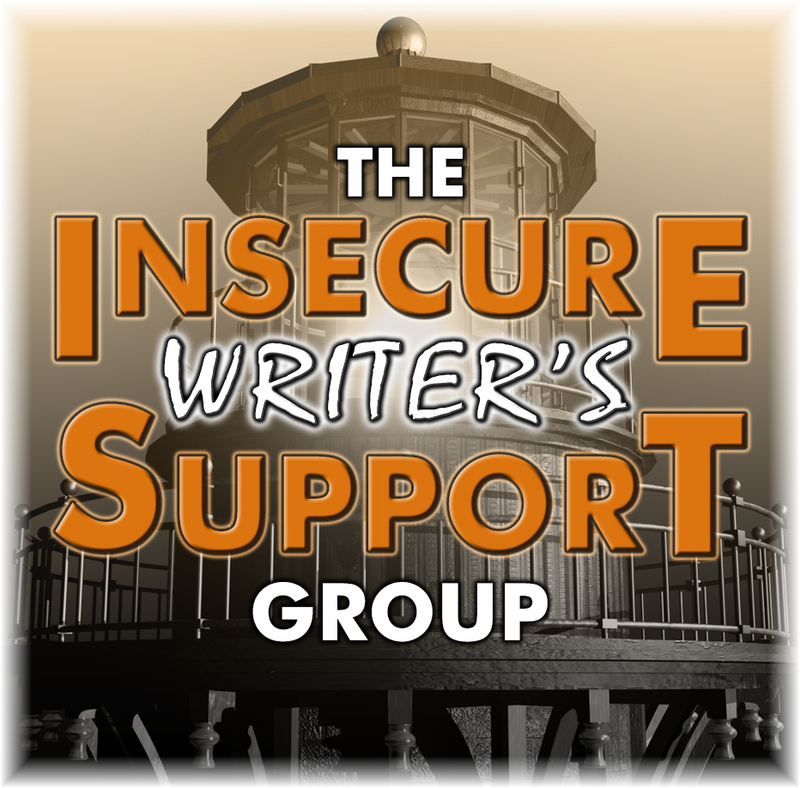 "The Insecure Writer’s Support Group is a home for writers in all stages; from unpublished to bestsellers. Our goal is to offer assistance and guidance. 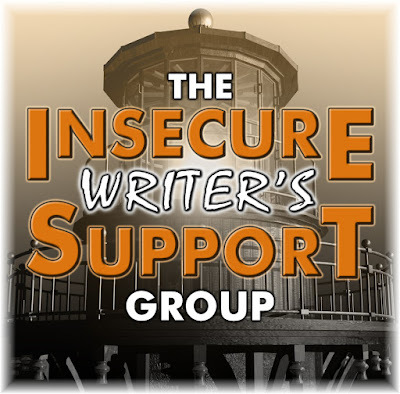 We want to help writers overcome their insecurities, and by offering encouragement we are creating a community of support." What about you? How would you answer IWSG's DECEMBER'S QUESTION: In terms of your writing career, where do you see yourself five years from now, and what’s your plan to get there? Such a neat find. I love looking at my old journals from when I was a kid. How much we've grown. Great goals! Cool family project. My family did nothing like that. There is something about putting down something in writing that you need or want to do. It seems as though you've made a contract with yourself. She did it! And I bet she grumbled that you were right.